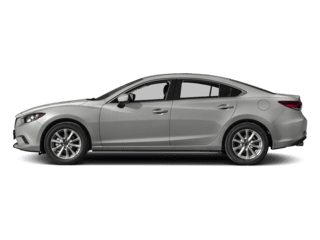 Standard on every CX-3, the MAZDA CONNECT™ infotainment system provides information, entertainment and a connection to the outside world. 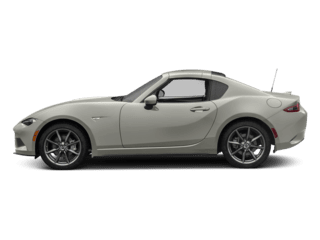 Just use the multi-function Commander control on the center console to navigate the multitude of functions displayed on the full-color touch-screen display. 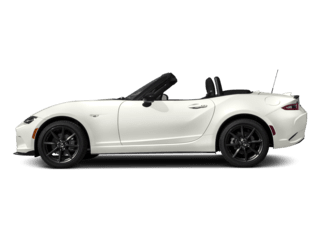 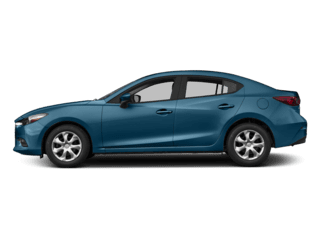 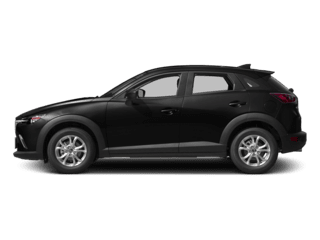 Looking to purchase a new 2018 Mazda CX-3 SUV in Allegheny County? 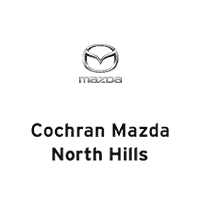 Cochran Mazda of North Hills’s Wexford dealership is happy to showcase a large inventory with a variety of trims & colors available such as the Mazda CX-3 Sport, Mazda CX-3 Touring and Mazda CX-3 Grand Touring. 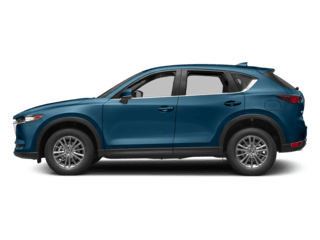 If you are looking to learn more about the new 2018 Mazda CX-3 model, our model lineup showroom offers full disclosure on the newest design, performance and safety features accessible for each and every trim. 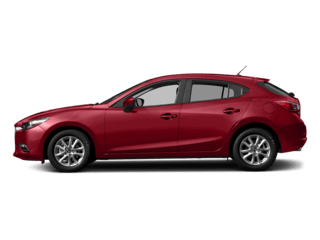 Take a look at our updated leasing offers with some of the lowest prices you’ll find on Mazda CX-3 available for leasing near Pittsburgh, Cranberry Township or Monroeville. 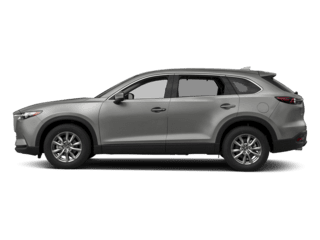 Our sales team is happy to work with you to find a comfortable price range on a new CX-3 SUV so that you leave our dealership satisfied.